Fisheye distortions common with popular action cams are at best undesired, at worst, eye strains. 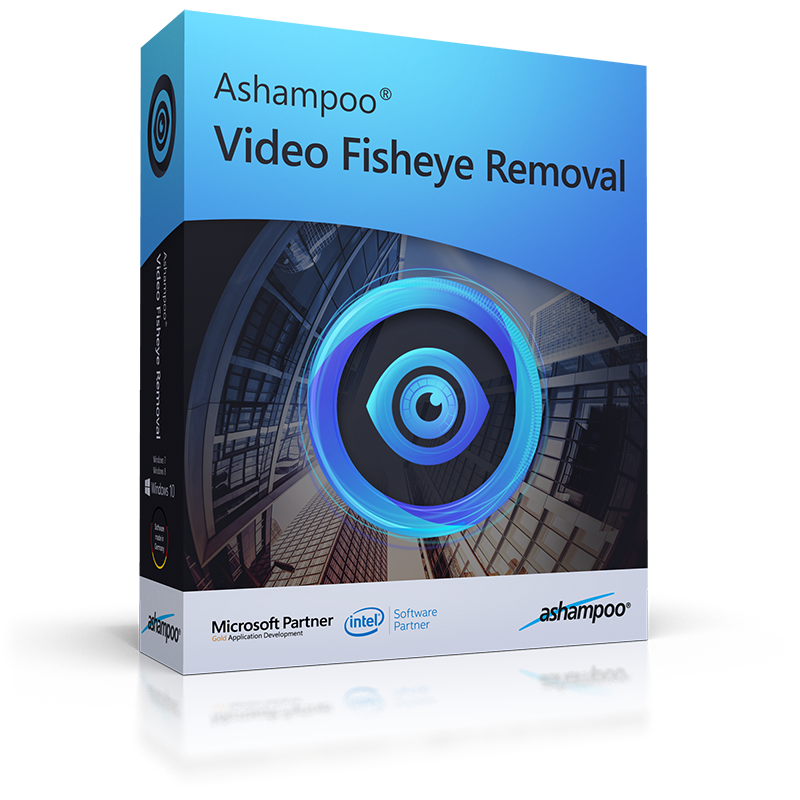 Ashampoo Video Fisheye Removal fixes this problem. The program auto-corrects lens distortions for realistic crystal-clear images. 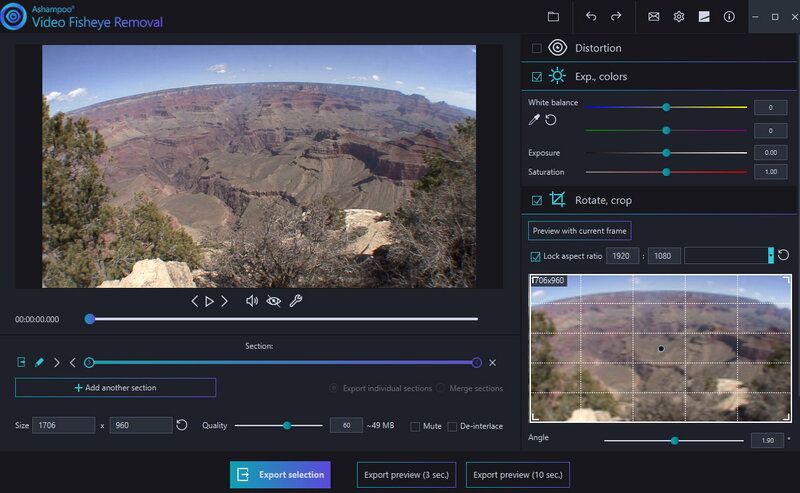 Over 50 tailor-made presets cover all popular cams (GoPro, Mobius ActionCam, Rollei, Sony and others) and provide instant auto-correction for your videos. 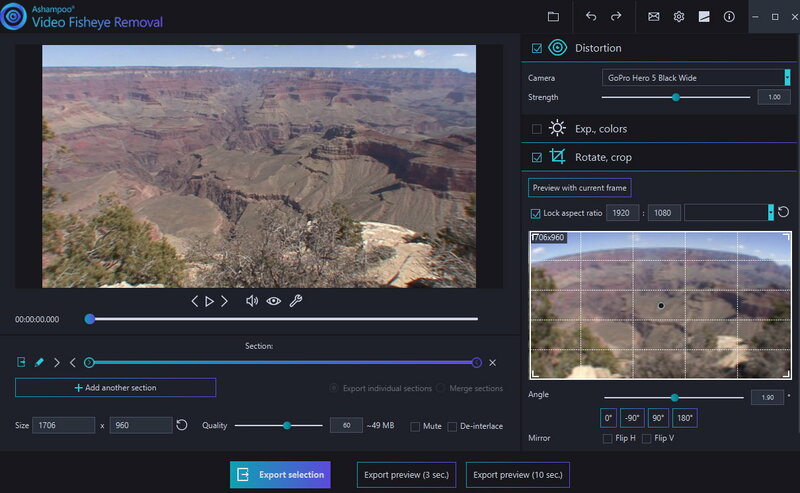 The built-in real-time preview makes it super easy to make manual adjustments. Ashampoo Video Fisheye Removal does more than just fix fisheye distortions. The program also rotates (90°, 180°, 270°, custom), crops or mirrors videos and saves them to various popular formats. 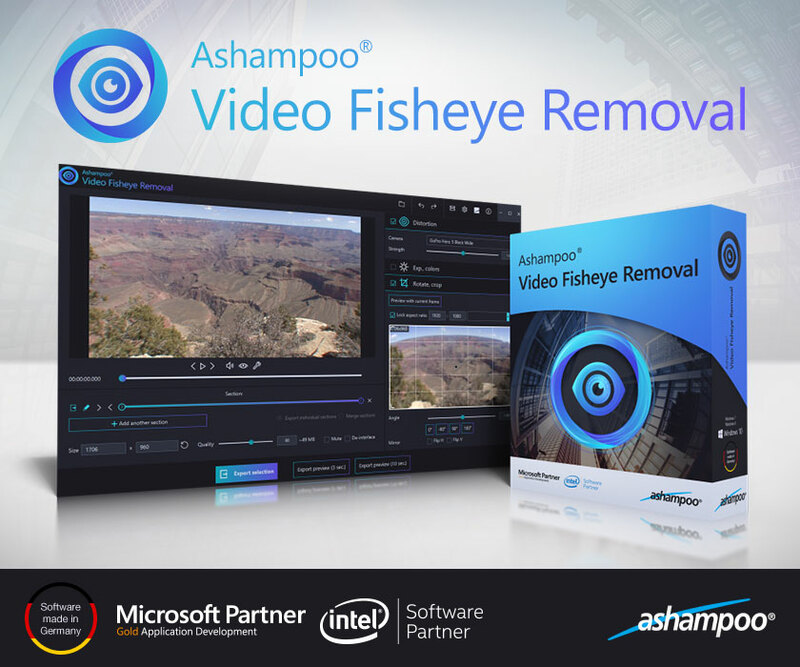 And where other programs have you click through multiple nested menus, Ashampoo Video Fisheye Removal bundles all features in one easily accessible location with sliders for general and input boxes for fine adjustments. This includes changes to white exposure or color saturation to turn moderate shots into real eyecatchers. Video Fisheye Removal is the indispensable help for GoPro and other action cam owners for 100% realism! 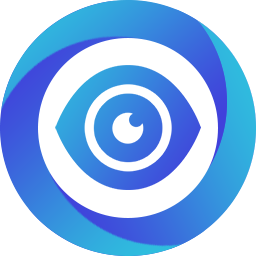 Giveaway is OPEN to ALL users and visitors, simply Join the forum and follow rules in this giveaway. That's all! I want to own. Hope to win. Thank you. Thanks for the opportunity to win a license with this cool giveaway @tarekma7!